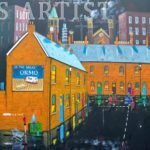 giclee prints are the very best in printing technology and by using the very best fine art paper (280gsm), this assures long a life and vibrant print resistant to fading . 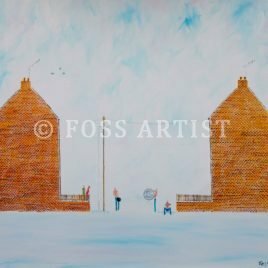 Any wood for the bony ? 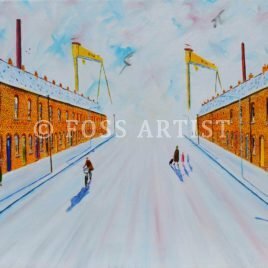 Are you a Catholic or Protestant snowman ? 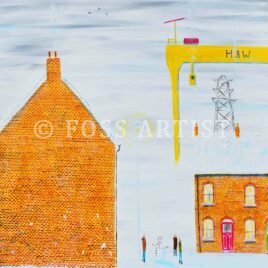 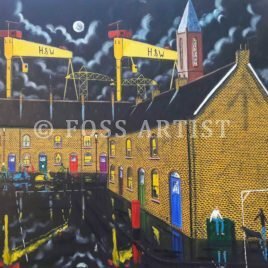 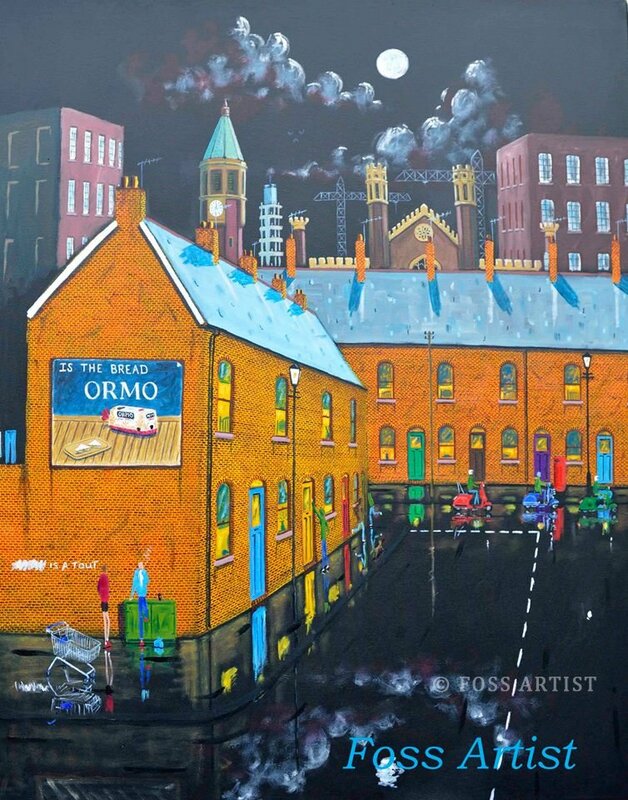 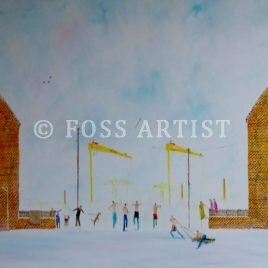 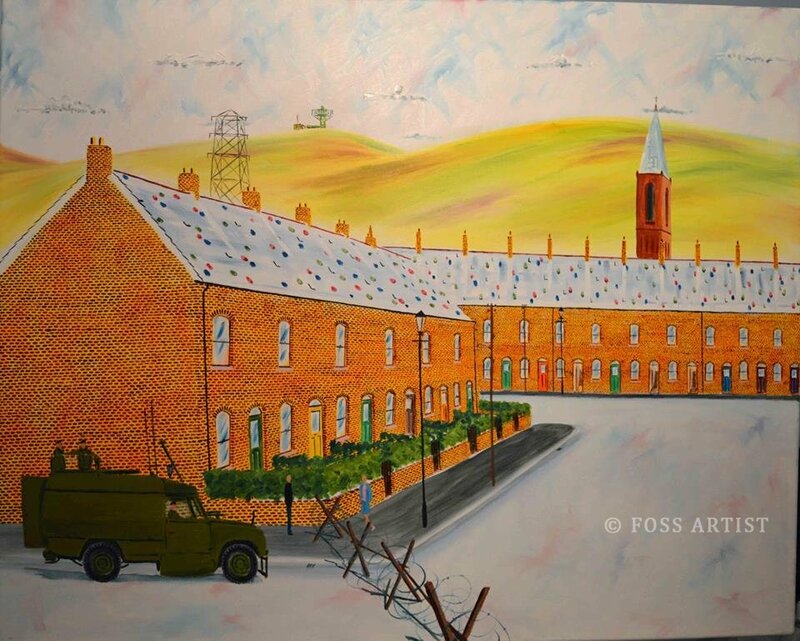 Foss, who was born in Belfast in 1968, is a self-taught artist and works in various mediums. 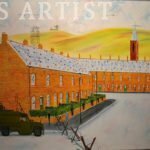 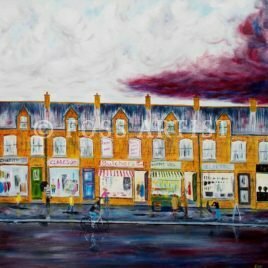 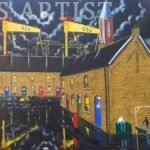 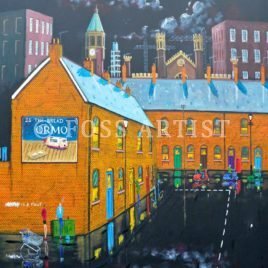 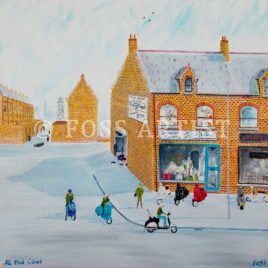 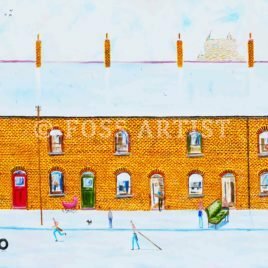 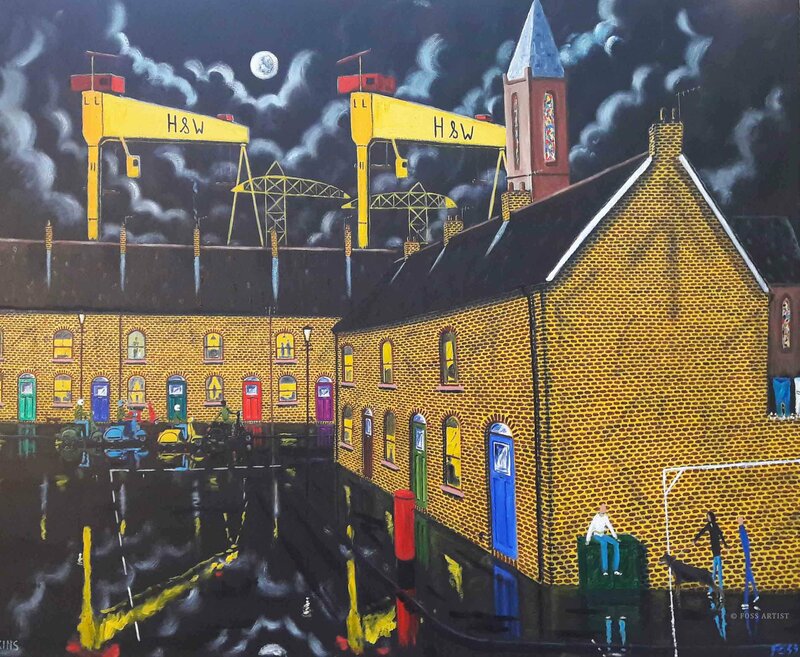 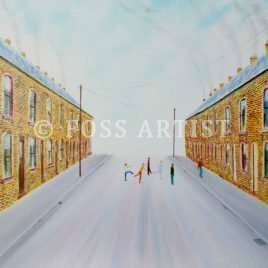 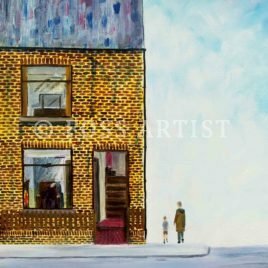 His paintings are based on growing up in Northern Ireland, and focus on the little two up two down terrace houses packed with life and the streets around them which built our character.